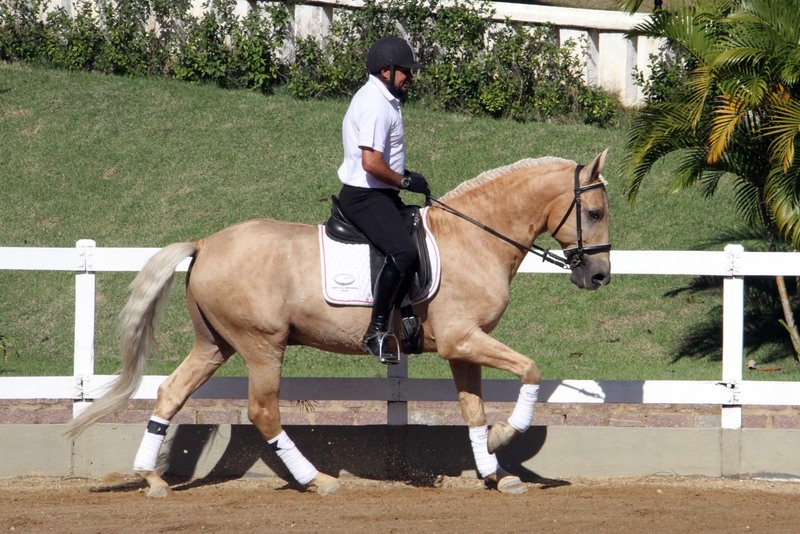 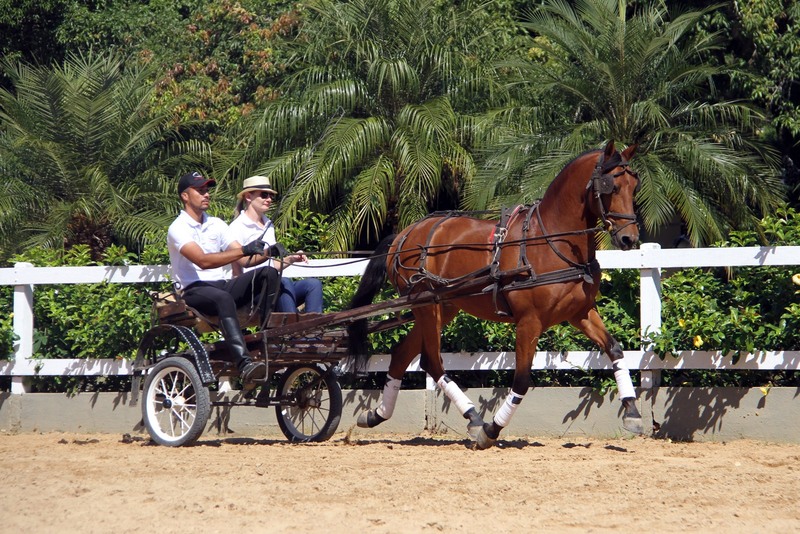 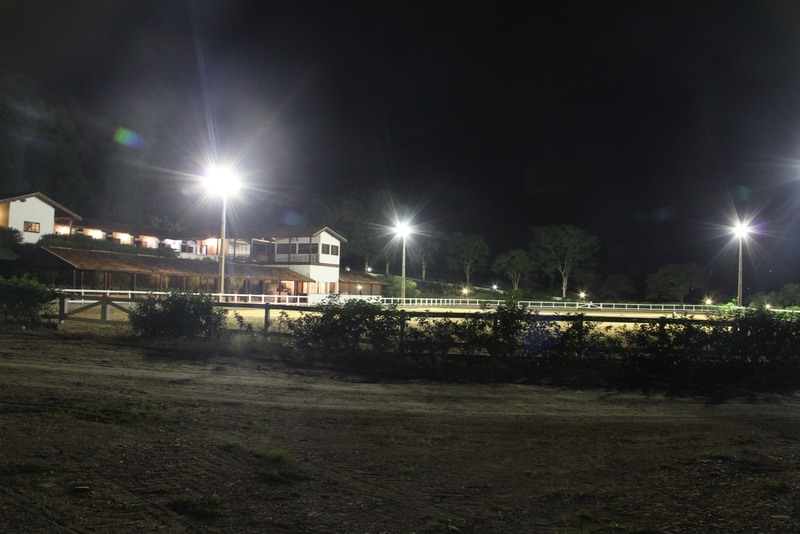 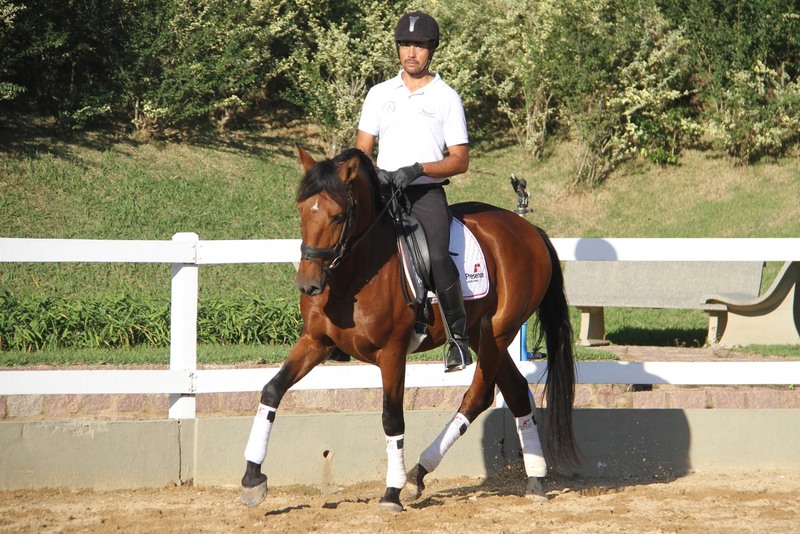 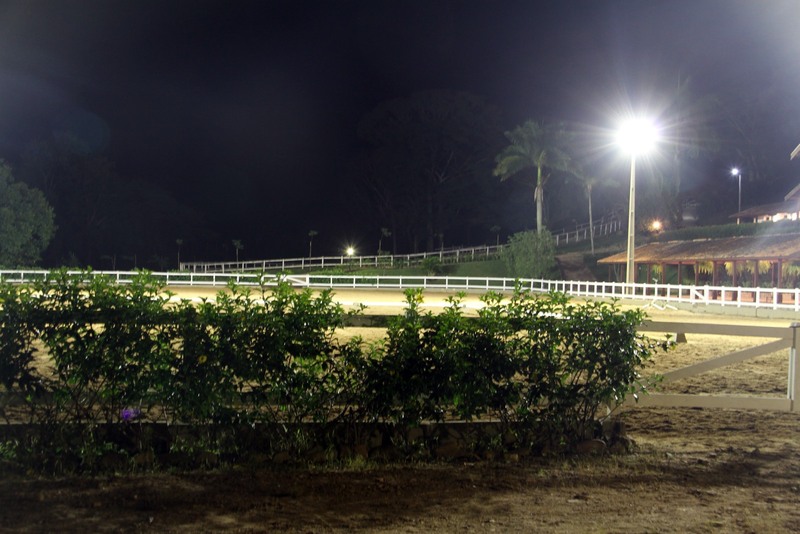 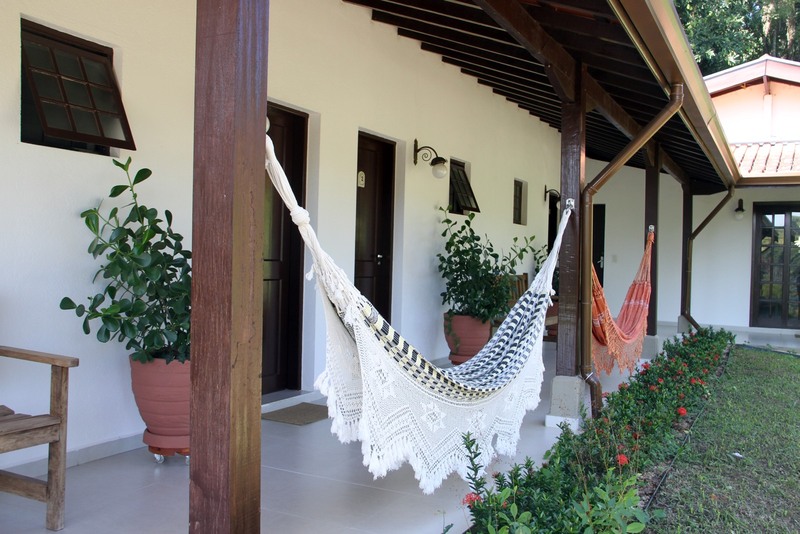 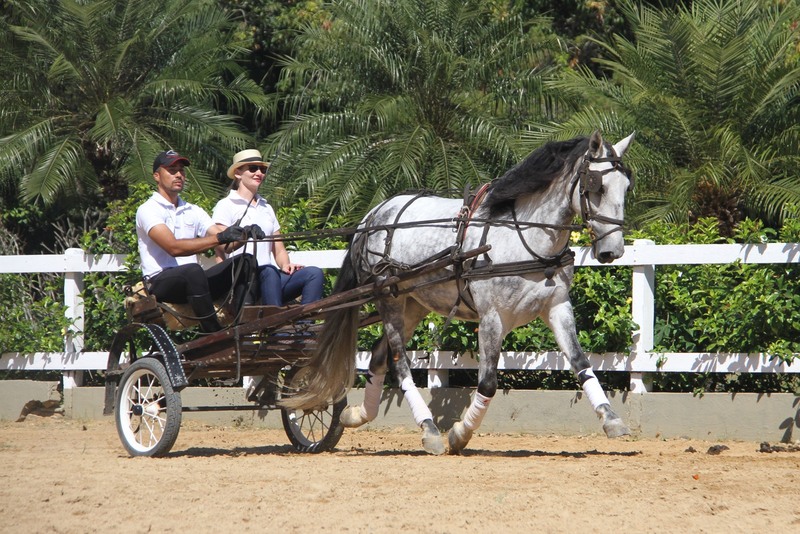 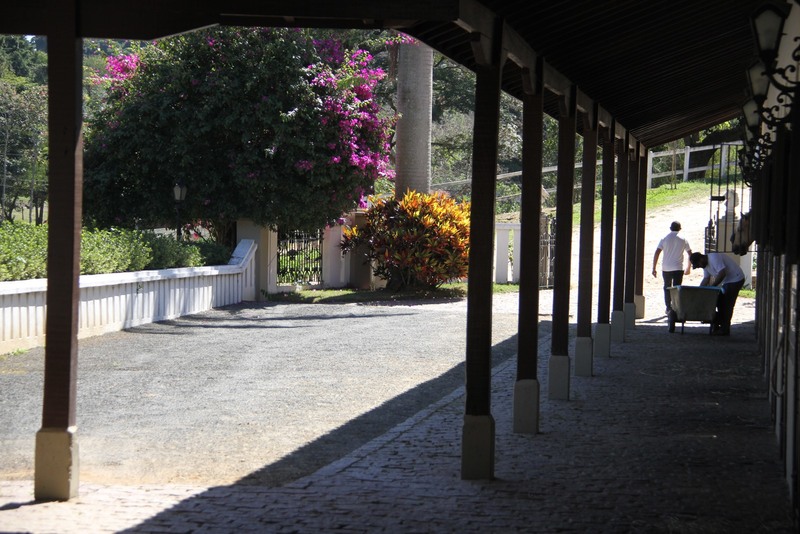 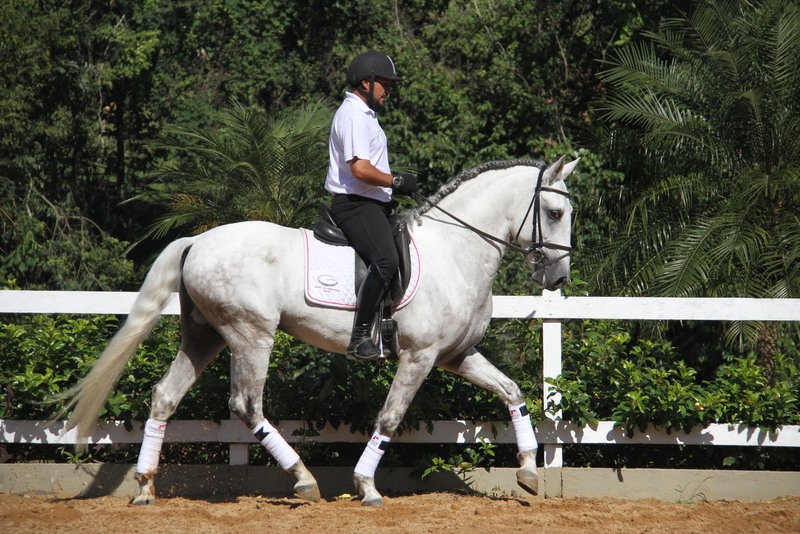 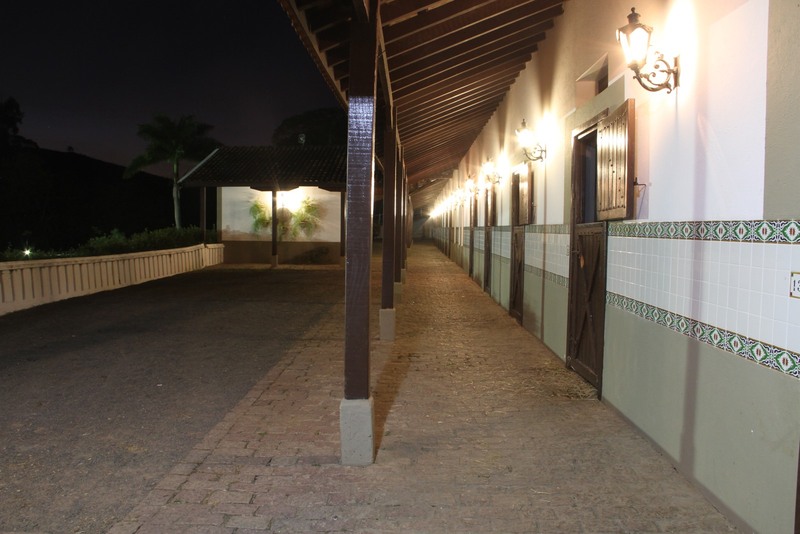 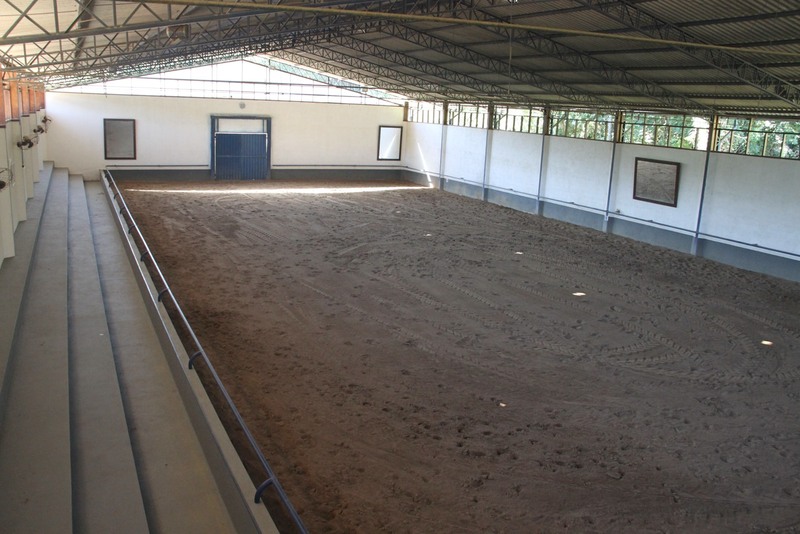 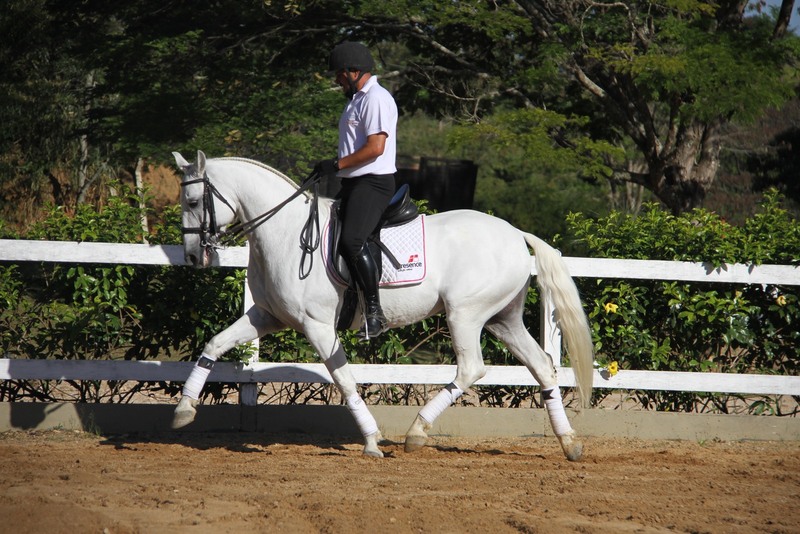 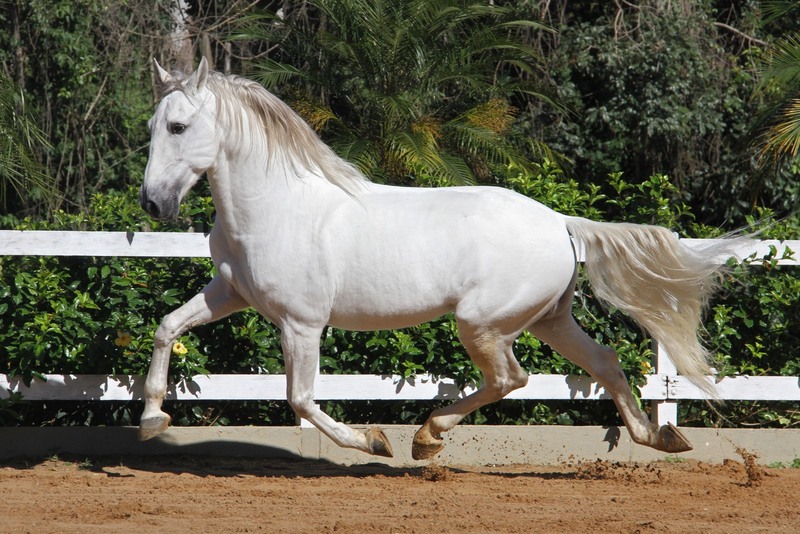 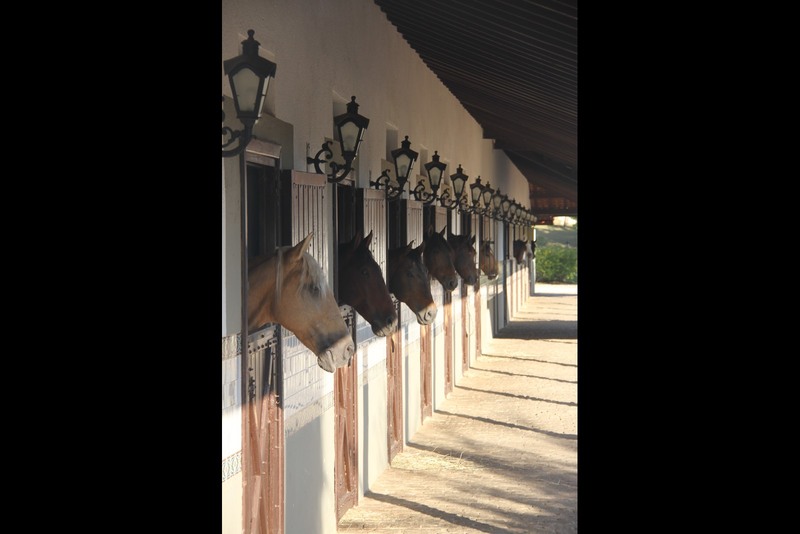 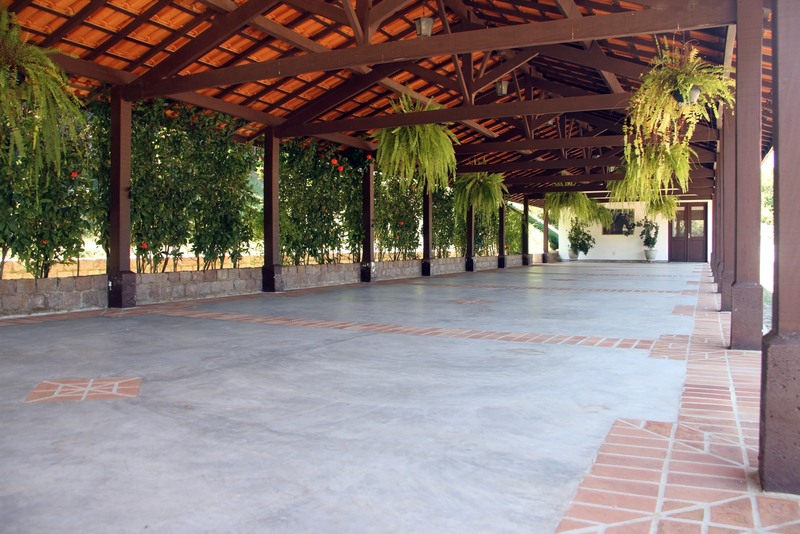 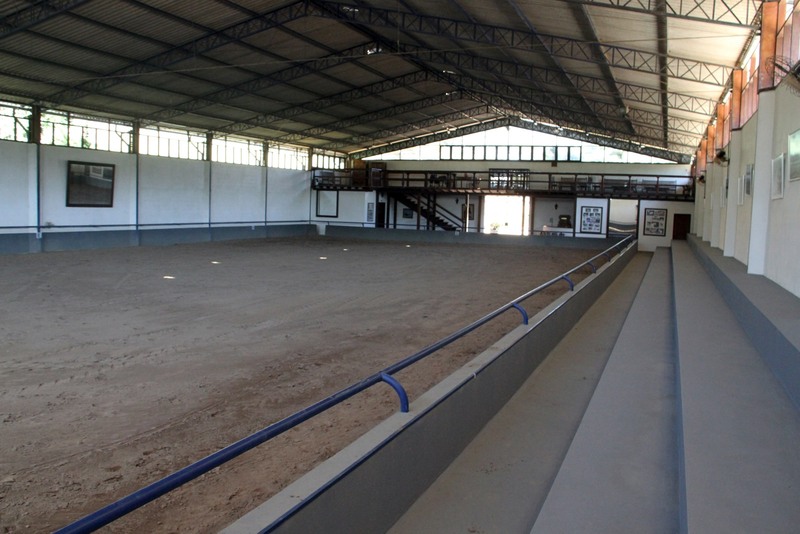 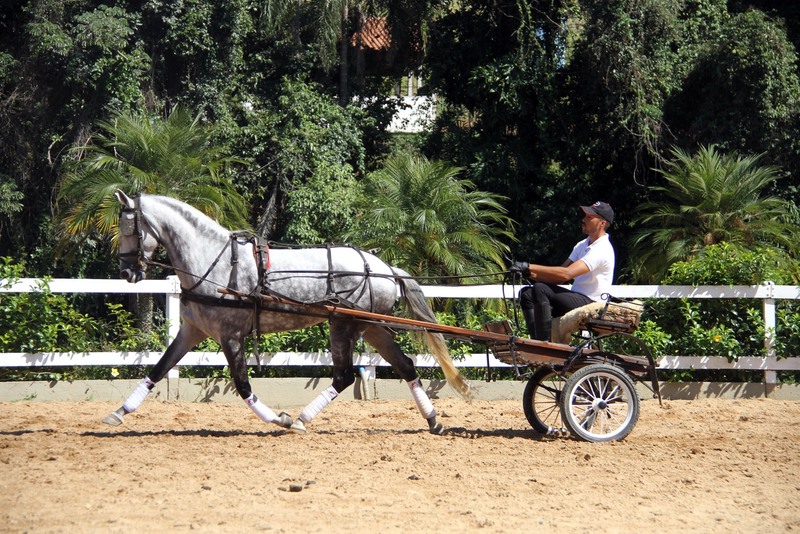 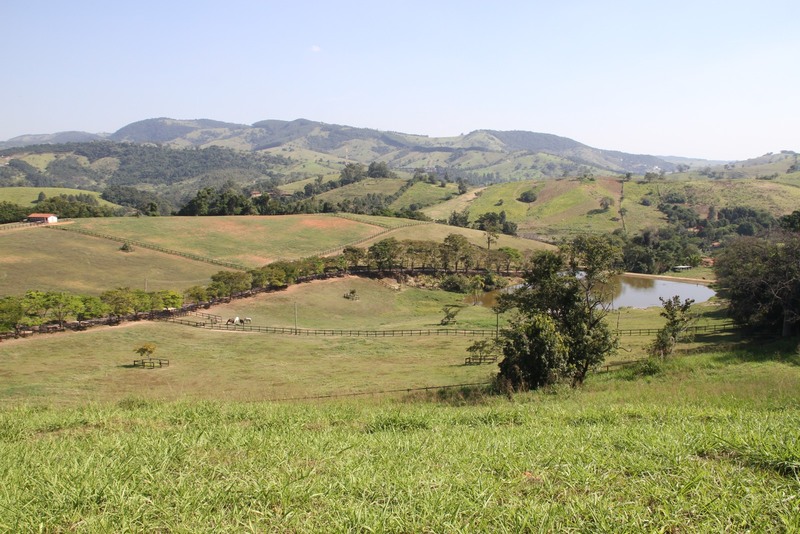 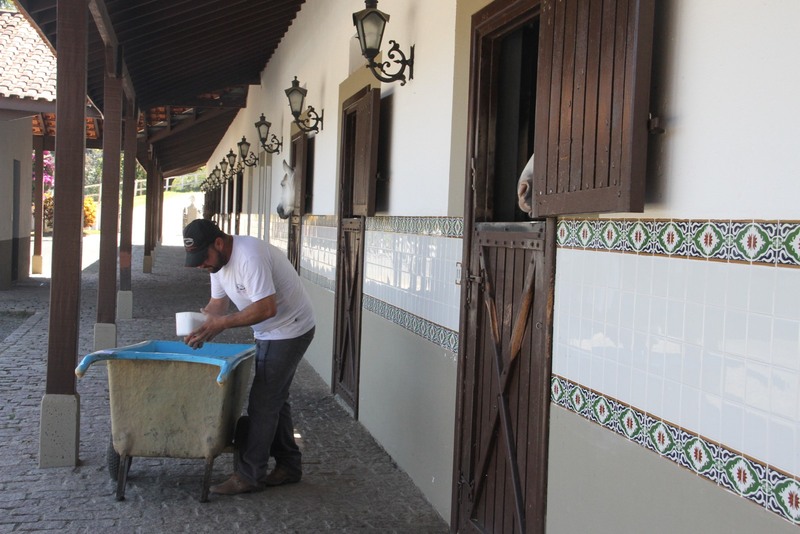 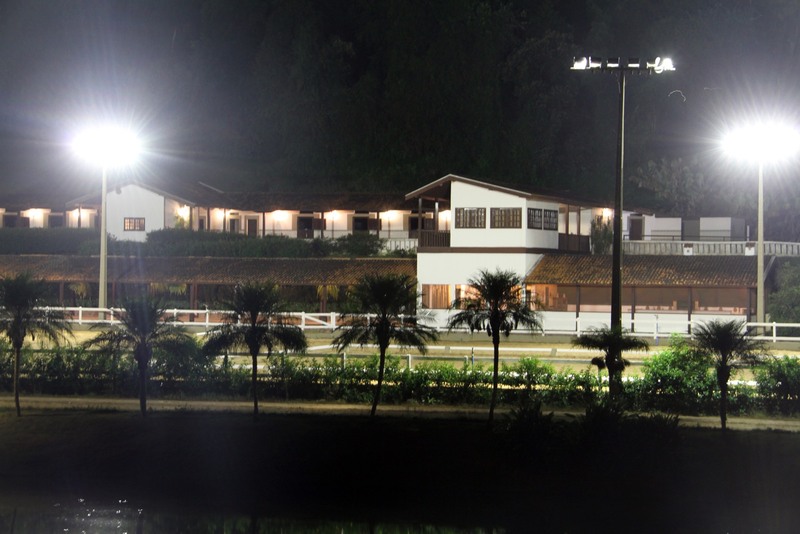 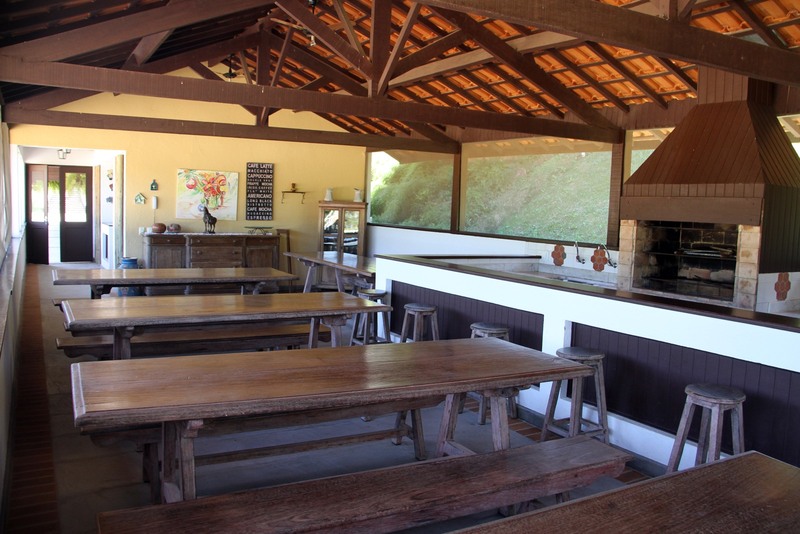 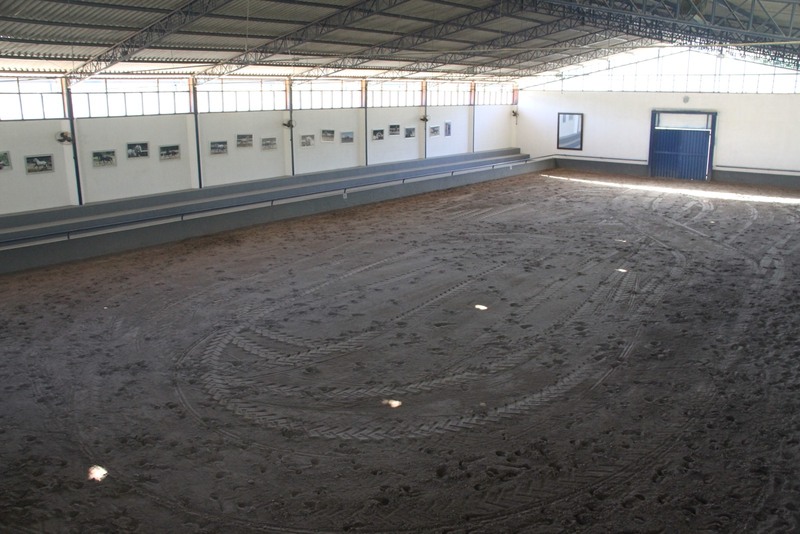 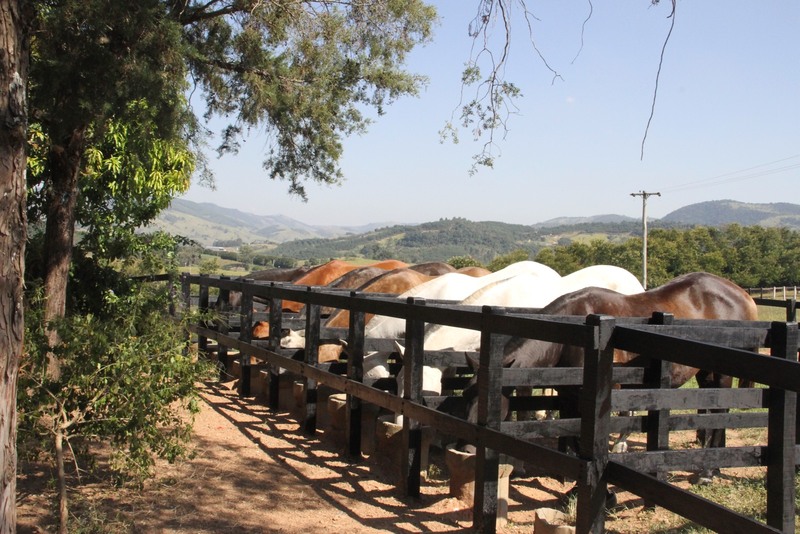 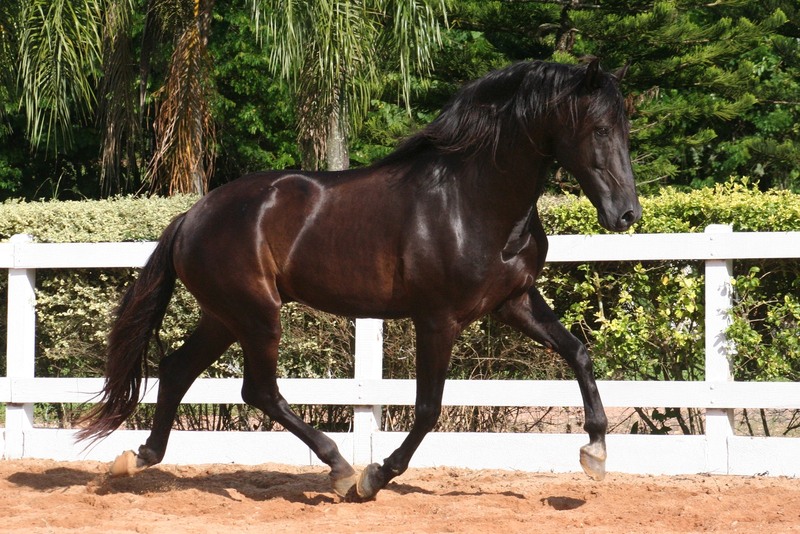 Founded in 1993, Haras das Mangueiras is largely recognized, national and internationally, for the excellence of its Lusitano horses, mainly as to their high level of docility and functionality. 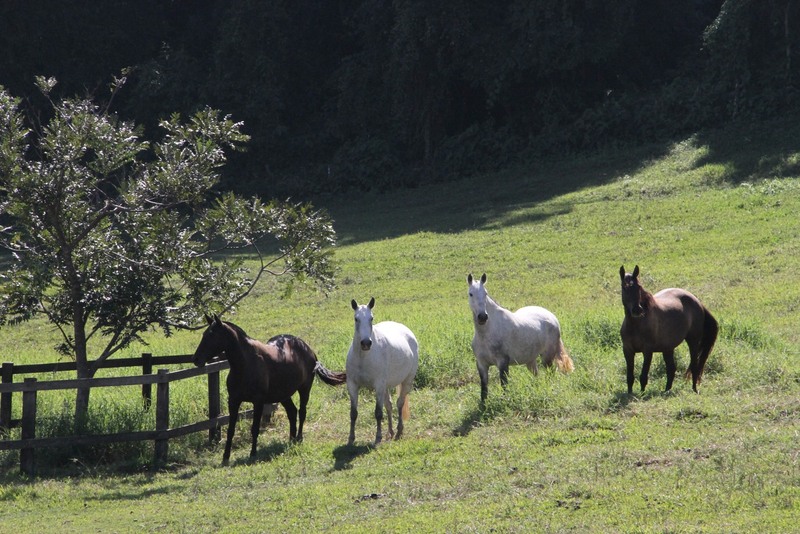 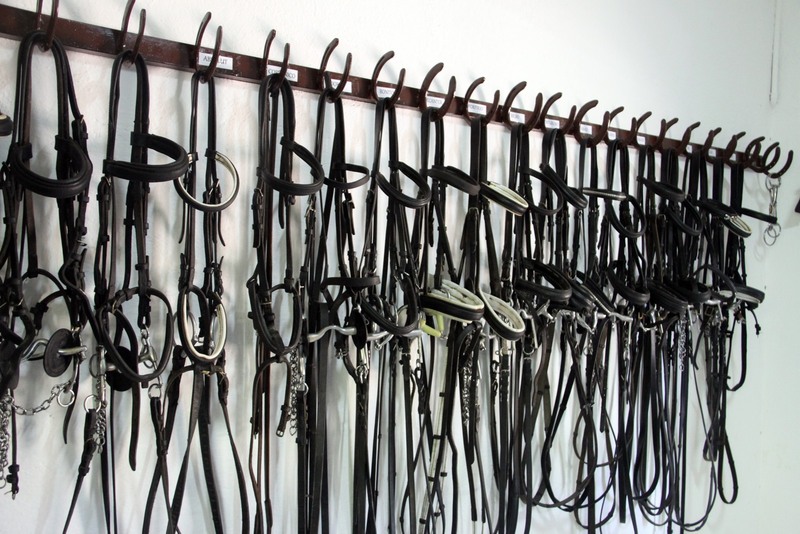 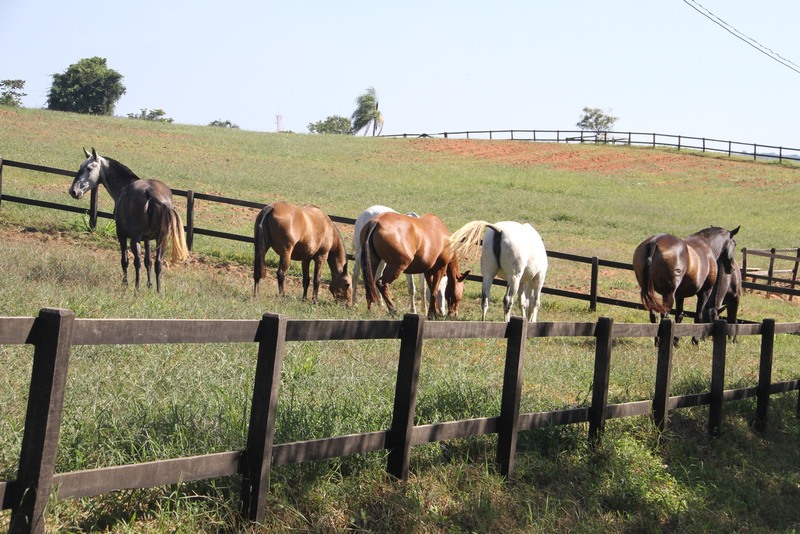 These characteristics result from (i) the rigorous and constant selection of the stallions and broodmares; (ii) the use, by duly capable professionals, of the best handling and trainning methods, taking into consideration the individuality of the horses; and (iii) the use of appropriate premises, duly equiped, that provide safety, health and an adequate environment to develop the horses. 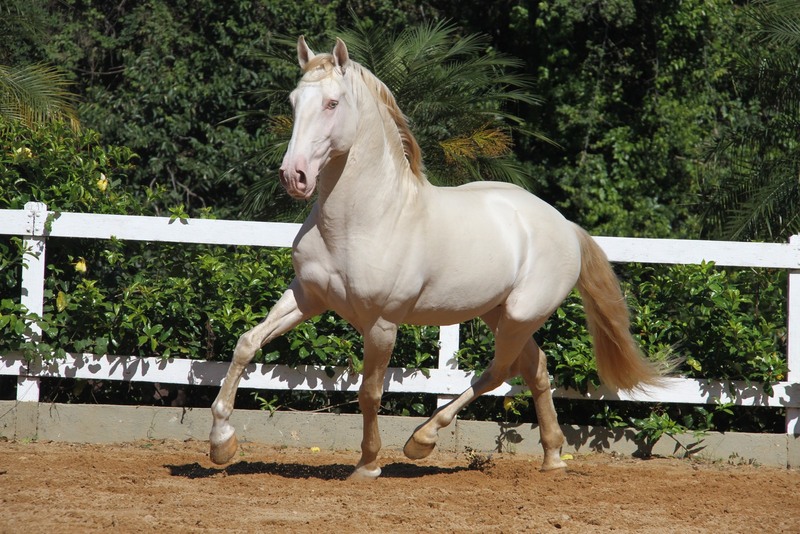 For sure, the passion and love dedicated to the breed during all these years, have also contributed for the success obtained. 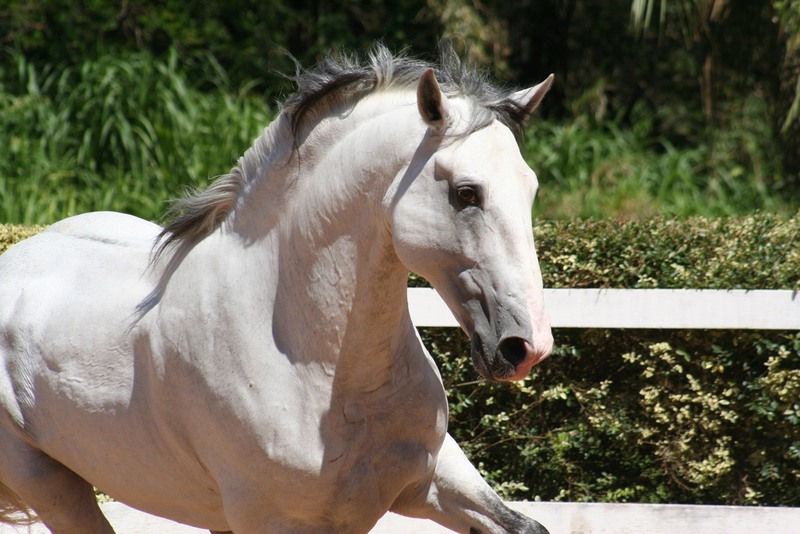 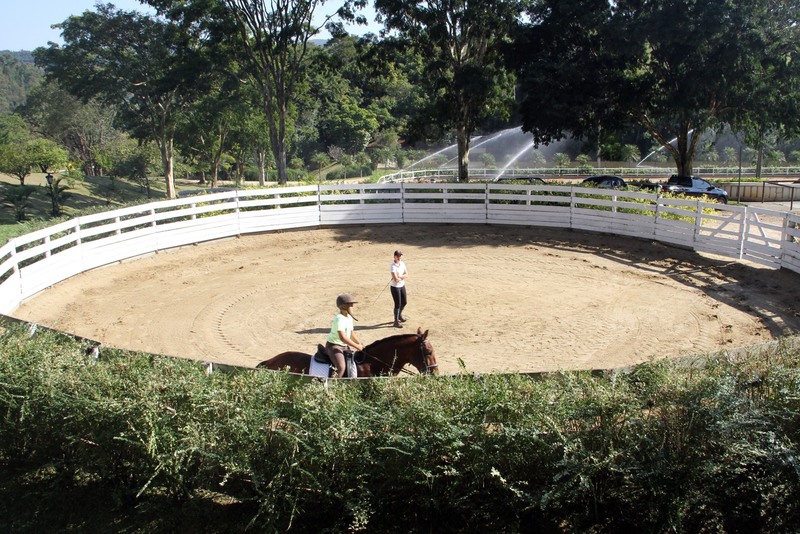 We are proud to breed and train these special horses for clients that do appreciate them and that continue to provide them with the care and love they deserve.